The Amerock BP1586WID Inspirations 1-5/16in(33mm) DIA Knob is finished in Wrought Iron Dark. Clean, classic lines in a casual relaxed style, Inspirations is designed to compliment any dicor. Wrought Iron Dark is a tonal finish that combines a dark black colour with subtle hints of gray, giving each design interest and dimension. 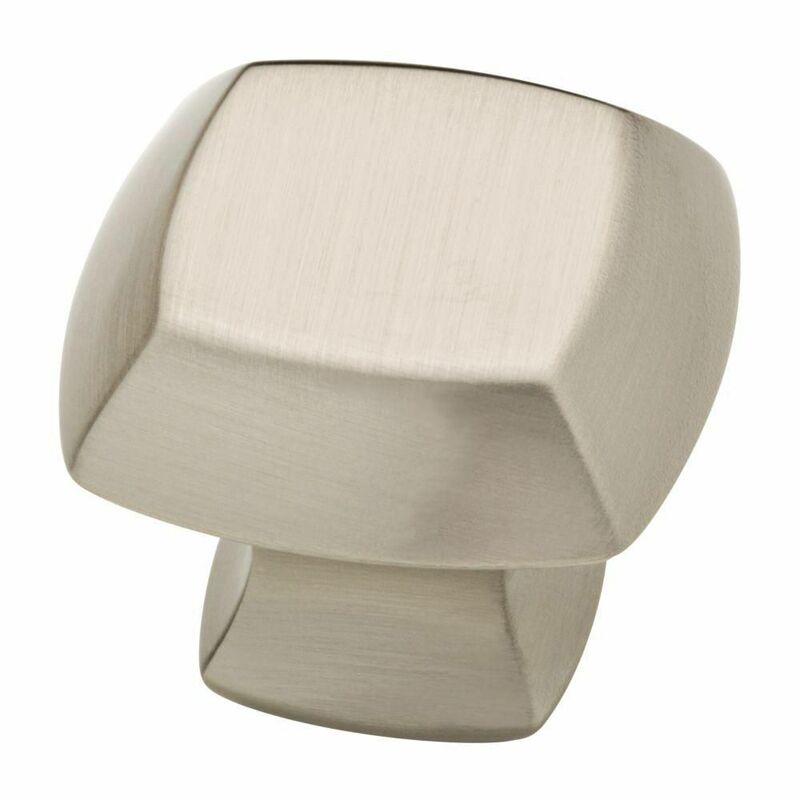 1-1/4 Mandara Knob, 1 per pkg From Liberty Hardware, the Mandara Knob is a simple design with subtle reflections from the glamorous art deco period. Crafted from die-cast zinc for long lasting quality and durability. Installation hardware is included for your convenience. 1-1/4 Mandara Knob, 1 per pkg is rated 4.9 out of 5 by 27.